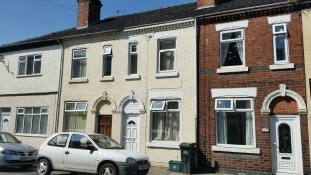 Ideal Buy to Let Investment opportunity! 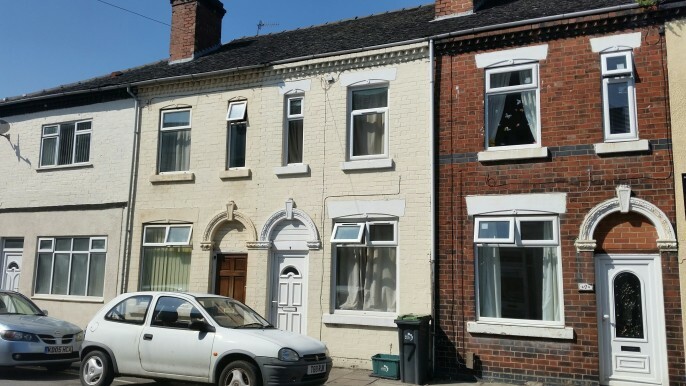 Two / Three-bedroom mid terraced house walking distance from Staffordshire University. 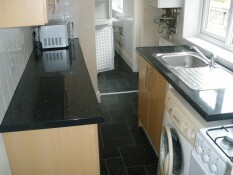 UPVC Double glazing throughout with a combination gas central heating system. 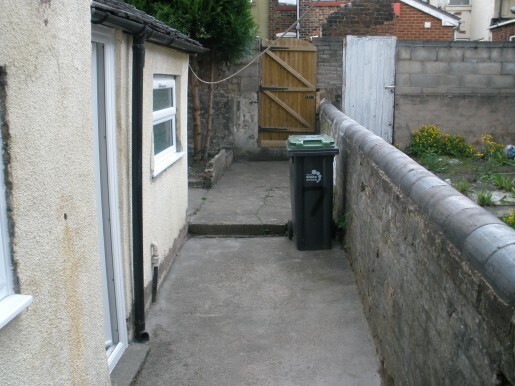 Rear yard area. 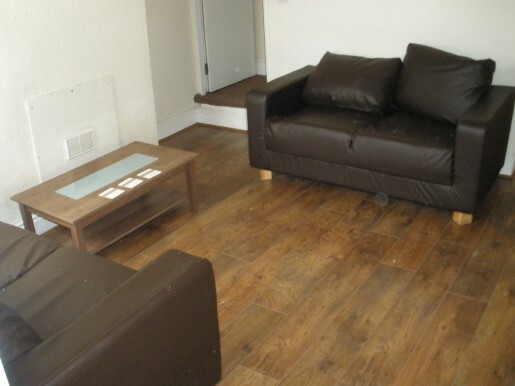 Currently rented generating £5700 per annum. No upward chain involved. 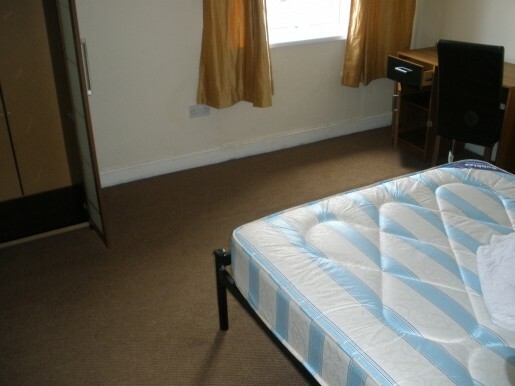 Previously student accommodation. 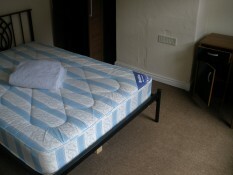 Viewings strictly by appointment only! With laminate flooring and radiator. Vinyl flooring, tiled walls with toilet, pedestal sink and bath. Carpet flooring, Radiator, storage cupboard. 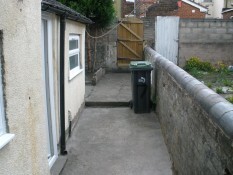 Rear yard enclosed with access via passageway.